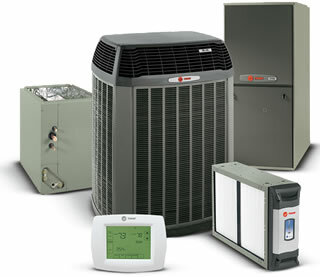 With over 27 years experience in the heating and cooling business, we specialize in New Construction Residential Change-outs as well as many other services. We employ a full-time Service Technician and 24 hour answering service. Licensed, bonded and insured in over 25 cities and 3 states. Royal will go above and beyond to supply the Contractor and/or Homeowner with a quality product, quality service and competitive pricing.